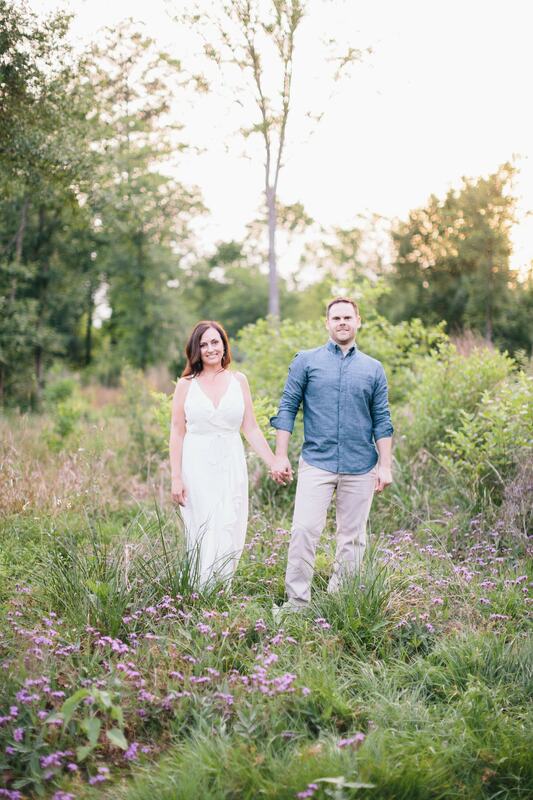 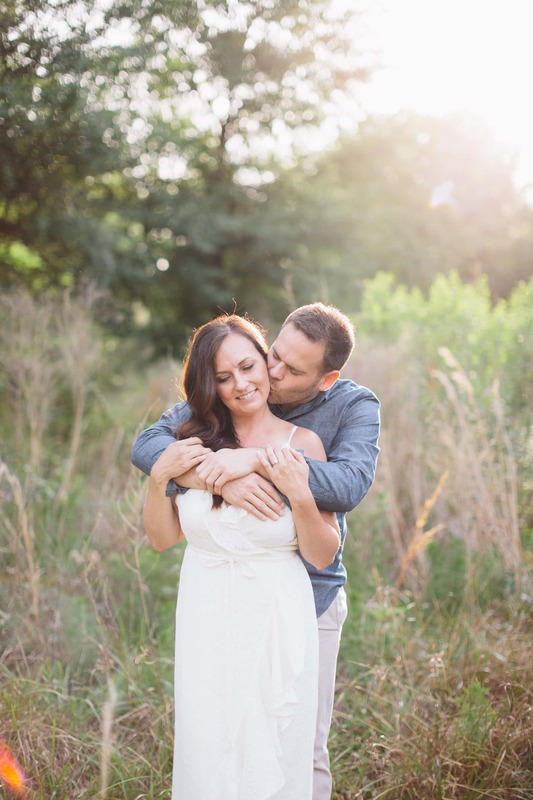 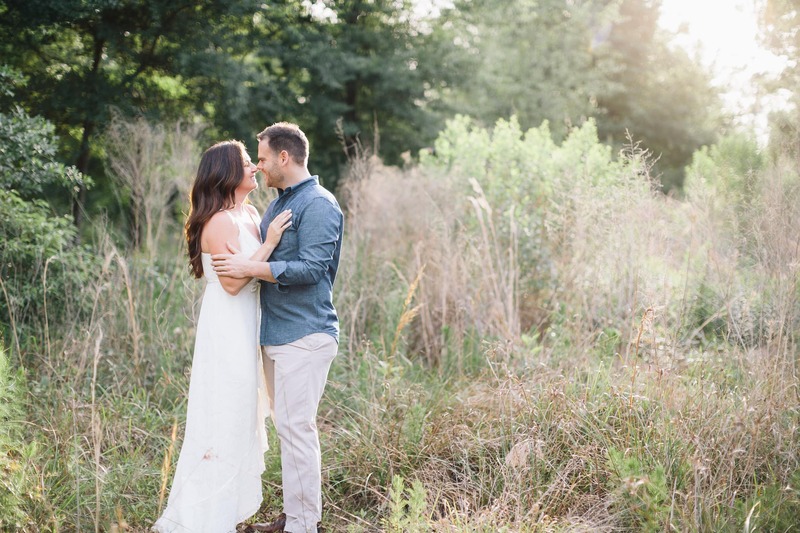 What more could you ask for on a beautiful, sunny evening than a couple in love to capture? 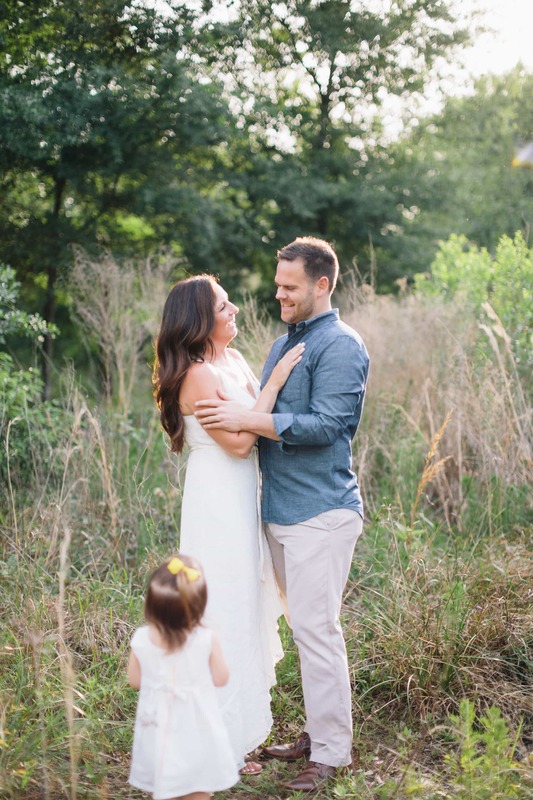 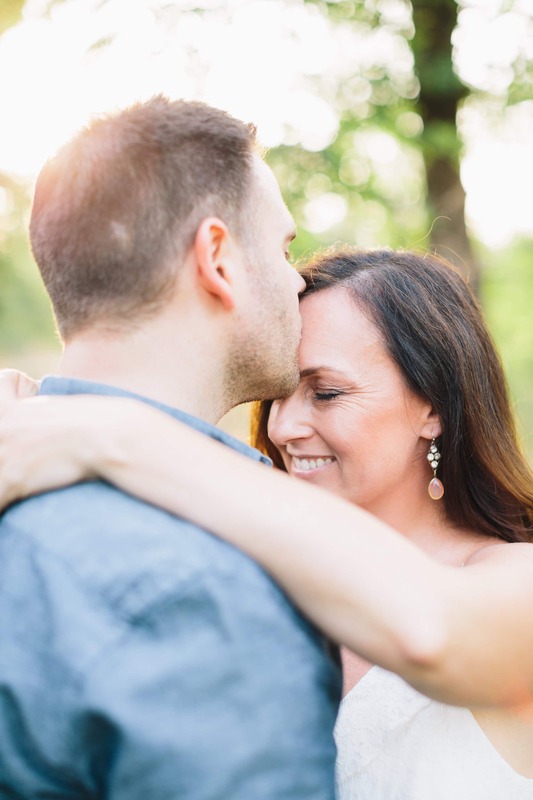 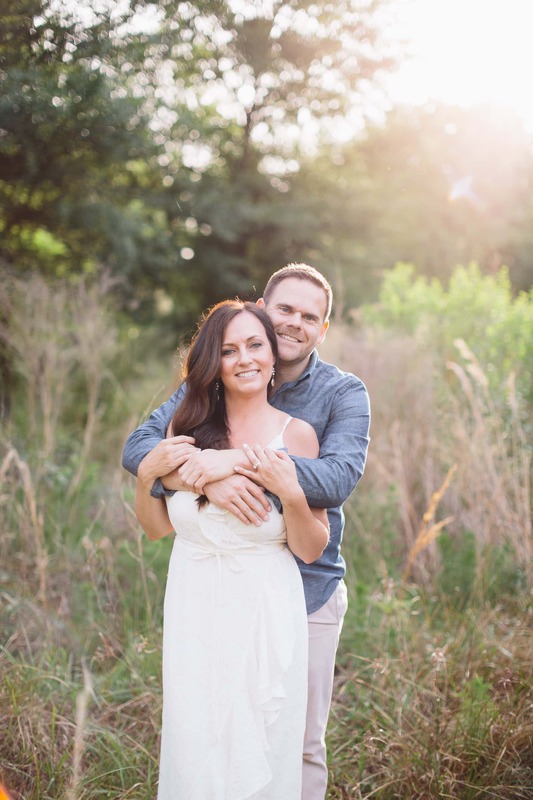 After getting to know Shauna and Ryan, we thought the answer to that question was “nothing” until we met their precious little girls the evening of their engagement session in Houston. 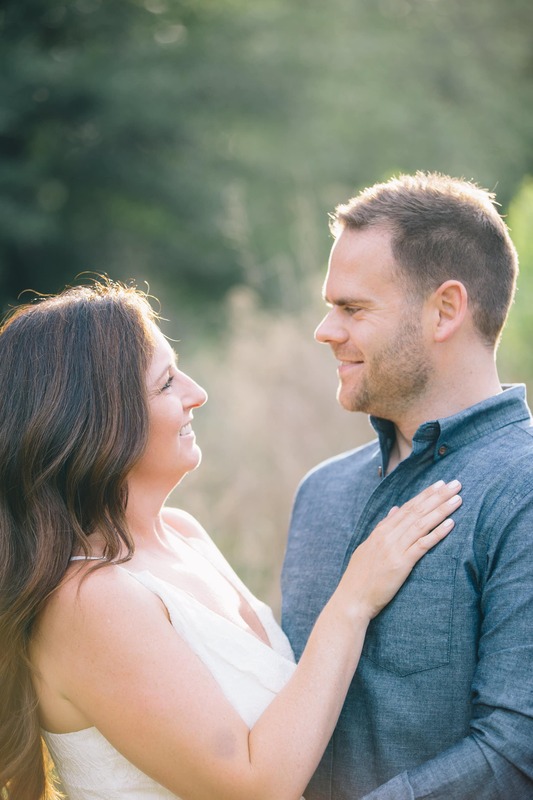 What a treat it was to photograph Shauna and Ryan’s engagement alongside their two precious babies. 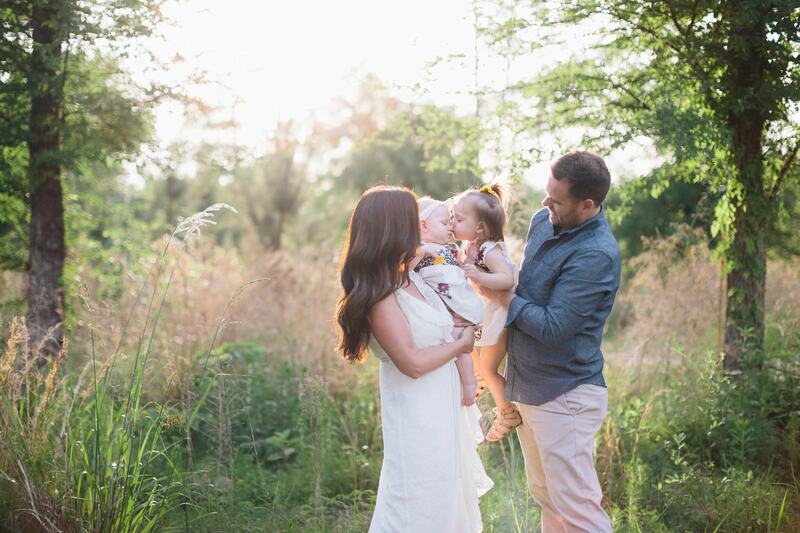 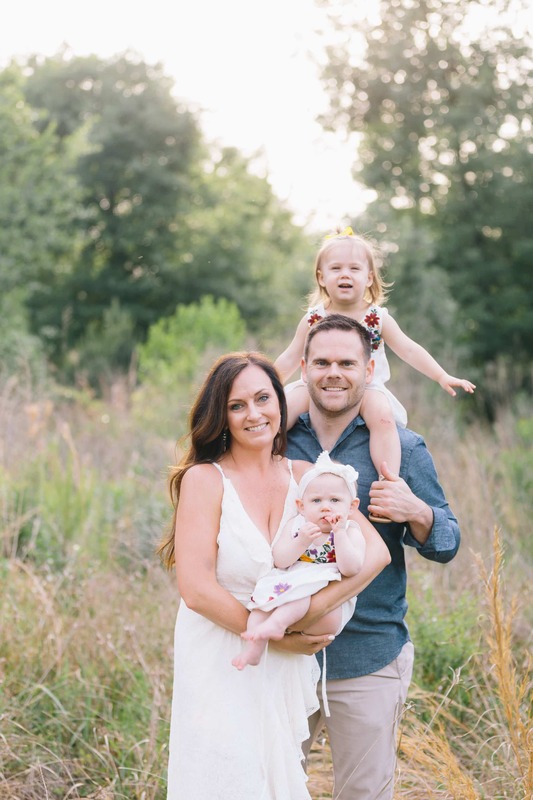 We spent a beautiful evening in the outdoors with this adorable family and had so much fun, their little ones kept us giggling and cooing the entire session. 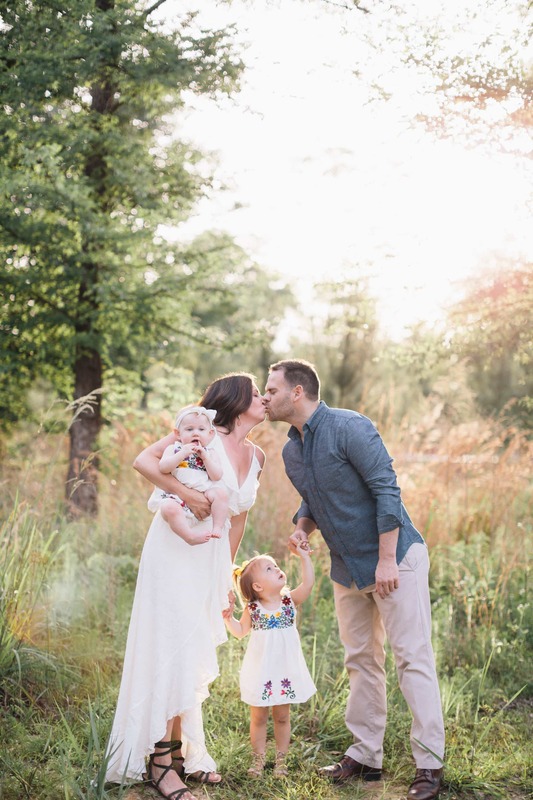 All four of them were dressed to perfection and we couldn’t have imagined a more beautiful family to photograph. 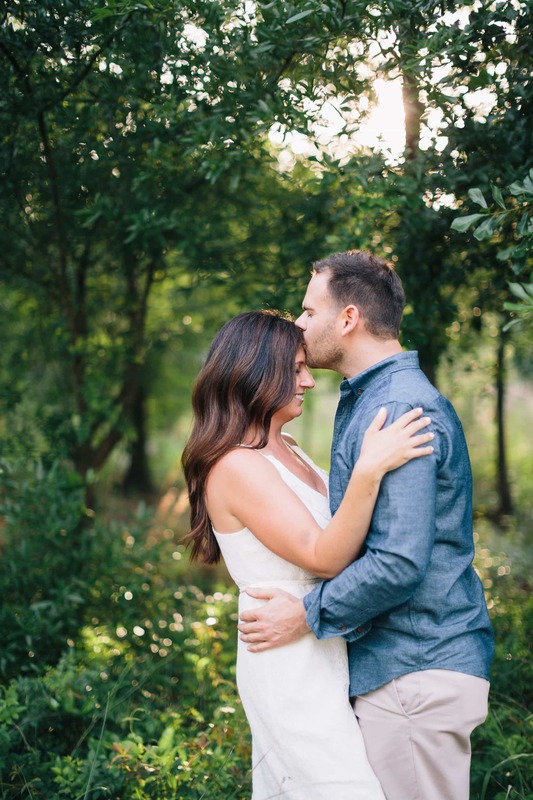 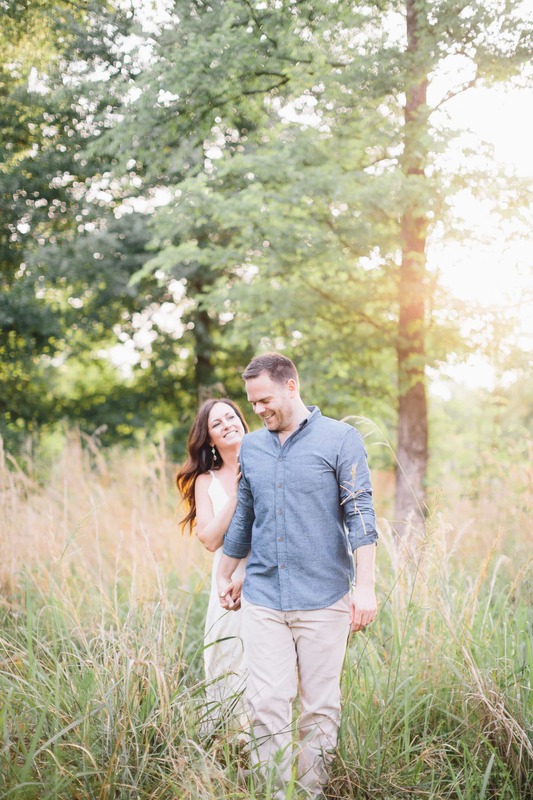 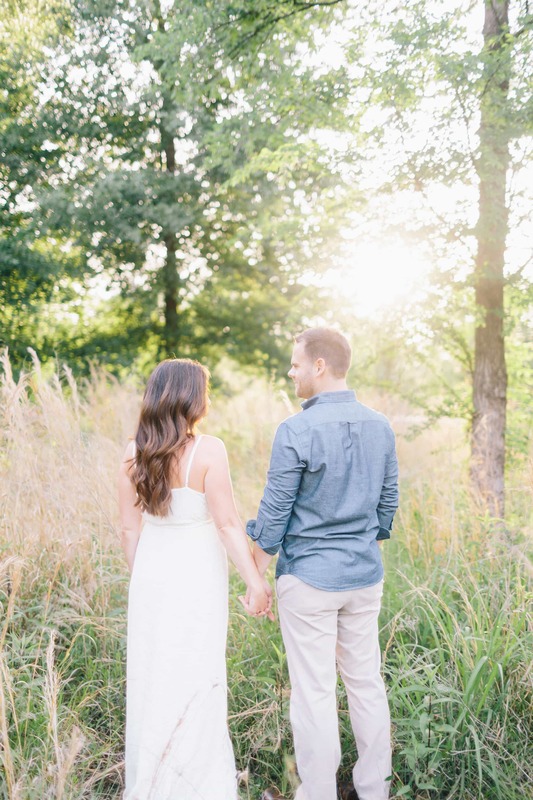 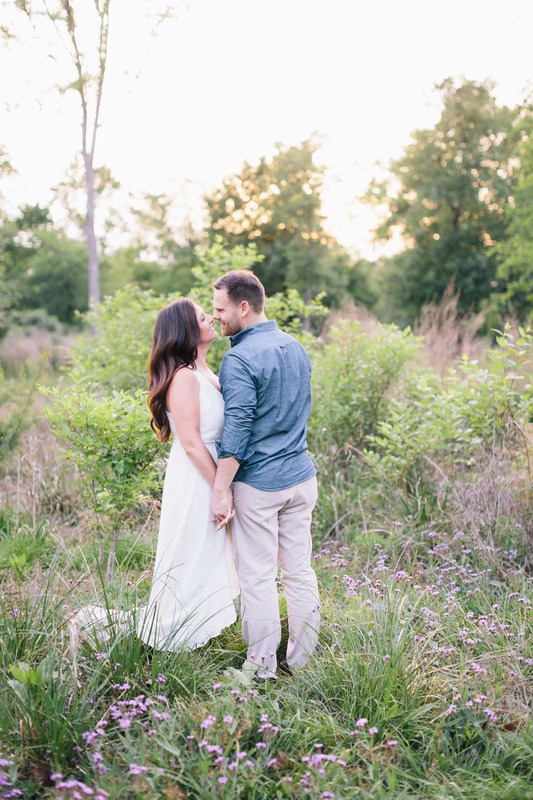 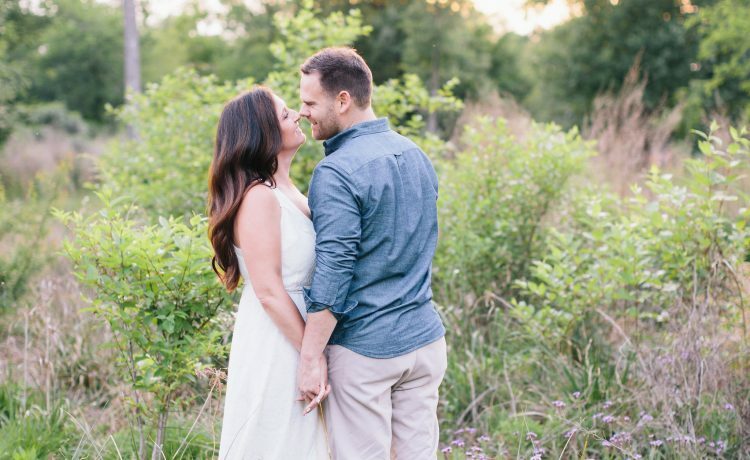 It was so hard to narrow down our favorites from this beautiful Houston engagement session, we hope you enjoy a few peeks in to all the fun we had with the future Mr. and Mrs. Can’t wait for their Big Sky Barn wedding next May!